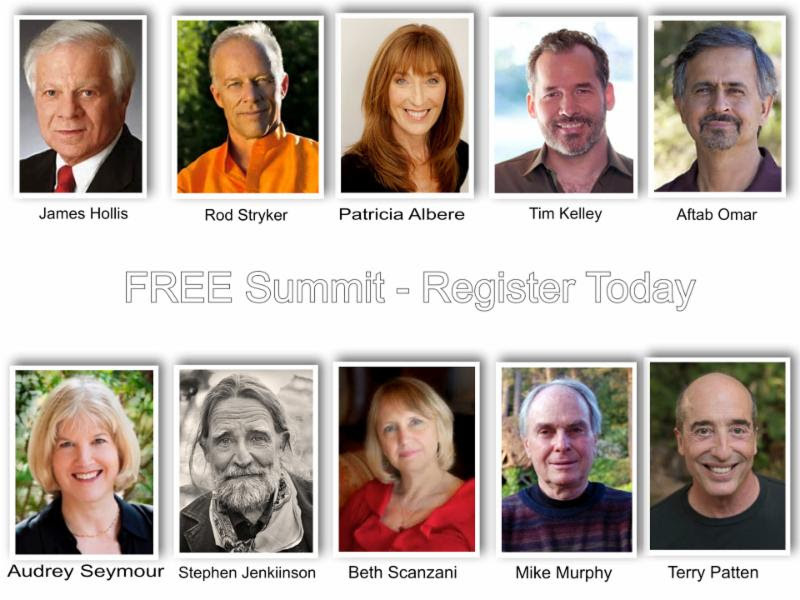 Join the Purpose Summit for FREE! I was interviewed recently for the Purpose Summit which begins this Sunday September 10th. In my video interview I shared my perspective on the subjects of: purpose, soul, purpose discovery work, the pitfalls along the path to purpose embodiment and more. The interviewer has read Corbin and 4 of my books. His questions elicited some interesting facets of my work and I think you'll find edifying. I invite you to join this FREE online event which starts this Sunday Sept 10th. You'll get a new video in your inbox every weekend with an engaging interview on the subject of purpose. Intimate interviews, giving you a taste of each expert's take on the subject of purpose, soul and cultural transformation. Insight into a variety of practices and techniques that support you to discover your soul's deep purpose. Directions on how you can find and embrace a life of true impact. Every weekend you receive an email with a link to a fresh interview. After 7 days, the video will be replaced by the next weekly inspirational interview. 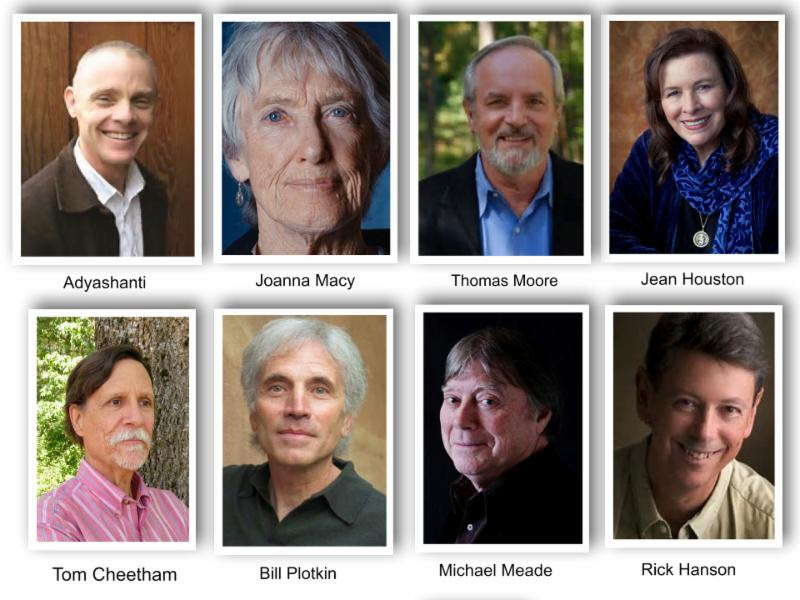 Are you ready to learn from those who have discovered their own soul level purpose? Now is the time for you to fully inhabit your raw, authentic nature and channel the electric force that emanates from the center of your being. You are invited to join the Purpose Summit. Each week a new video will pop into your inbox.